TORONTO, Sept. 27, 2017 – Spin Master Corp. (TSX:TOY; www.spinmaster.com), a leading children’s entertainment company, announces the arrival of Luvabella™ and Luvabeau™, the most interactive and lifelike baby dolls ever. With so many real baby surprises to discover, kids will be continuously amazed. 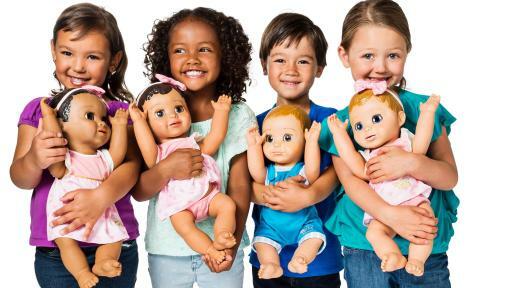 Every child wants a baby doll to love—and these baby dolls love back. 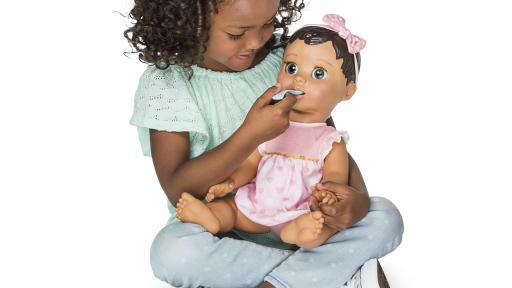 The first doll of its kind, Luvabella is a technological breakthrough with hundreds of lifelike expressions and interactive responses based on advanced animatronic technology. Luvabella is so lifelike and easy to love, they’re great preparation for children waiting to welcome a new sibling into the family. Feed Luvabella with her spoon and she’ll start to chew! Spin Master announces Luvabella and Luvabeau, the most adorable interactive baby dolls ever. Luvabella is available in three skin tones and Luvabeau is her brother. 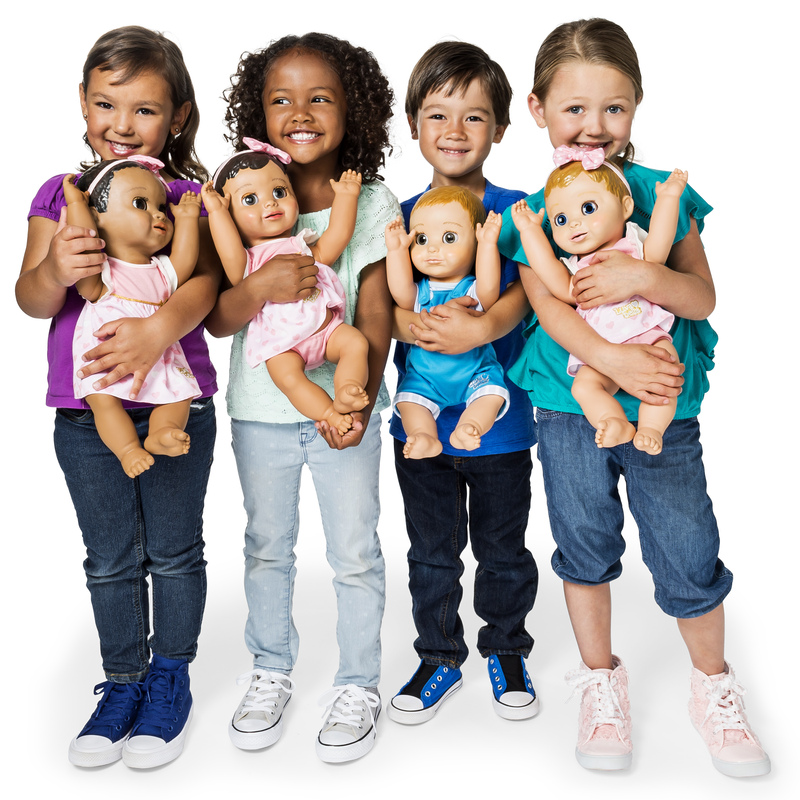 The dolls are so lifelike and easy to love, they’re great preparation for children waiting to welcome a new sibling into the family. Luvabella’s adorable face and surprising reactions appeals to both girls and boys in a wide age range, from toddlers to young school-aged children (recommended for children 4+). Luvabella (MSRP: $99.99) is hitting stores now, and will be widely available early October, right in time for holiday gift buying. Luvabeau is available exclusively at Toys “R” Us. Please check in with your favorite retailer for availability as product is continuously hitting shelves.